I have a student that is currently using the Web Reader on a Chromebook. She is a middle schooler and would like to be able to annotate ON the book. (highlight, etc.) She prefers to use a Chromebook. How can I make this possible for her? We are a Google District so she has access to Google Drive & she has a Read&Write for Google account. We've heard that the Read&Write for Google toolbar was just updated, it should now be fully compatible with Bookshare content. This is probably the best option for providing this feature on this platform. I tried it, and, yes, you can highlight and export the highlights in the Web Reader but the highlights are gone the next time the book is opened. She would like to go back in and have her highlights and notes available. I will post to the QIAT ListServe and see if there are any other ideas, also. Let me know if you have other ideas that I should try! It worked with some tips from the QIAT ListServ! Instead of using the Web Reader, I had to download the book in the EPUB format, then "Open with" Read&Write for Google Chrome. Then, the annotation tools are available and annotations remain on the book as long as it is opened with Read&Write! Thank you!! 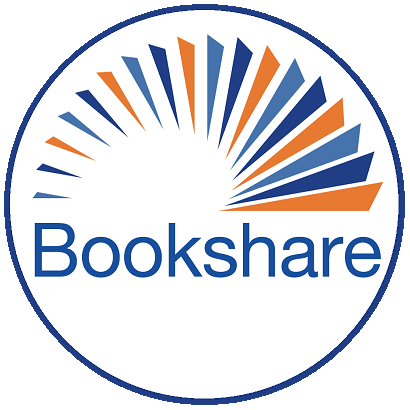 Hi, I have a 3rd grade student using an iPad and Bookshare. I now want him to learn how to annotate when reading. He currently uses Read 2 Go. Is there a way to do it? Unfortunately Read2Go itself does not have the ability to allow students access to annotate, it's purely a reading application. I know Voice Dream Reader has some options that can allow for interacting with the text, it may be worth trying that application to see if it does what you are looking for. When a book is open in Voice Dream Reader and you press down on the text, you do get a menu with some annotation options such as Highlight and Note.